The paving industry is a unique industry and we know that many of you probably have questions about it. Visit our FAQ pages to learn more about our products, our procedures, and what you as a homeowner or business owner can do to maintain your asphalt. 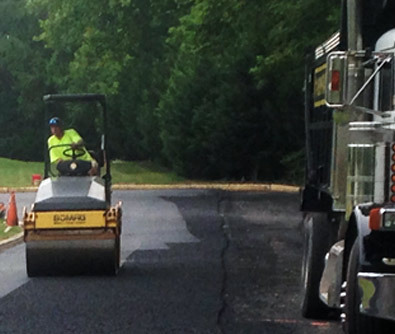 Find the answers to our most common questions regarding things like asphalt color, installation procedures, asphalt damage, and more in our asphalt paving section. 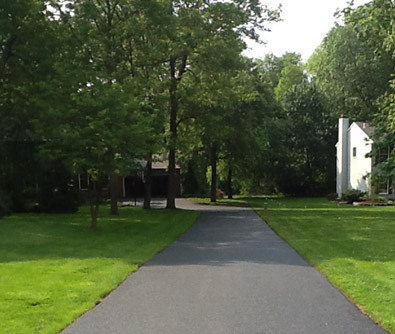 While driveway sealcoating is a fairly simple process, we understand you may have questions about it. Visit our FAQ page for answers to things like materials, applications, and more. 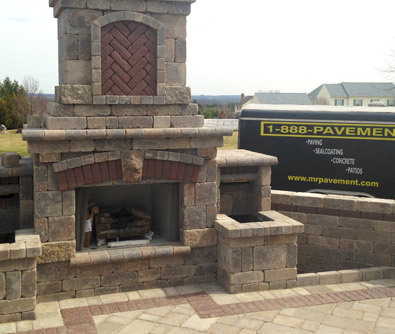 If you have questions about paver bricks, this section can help you understand things like paver sealing, paver maintenance processes, types of paver materials, and more.